You can now travel with a luxurious private jet to your favorite ski resort. 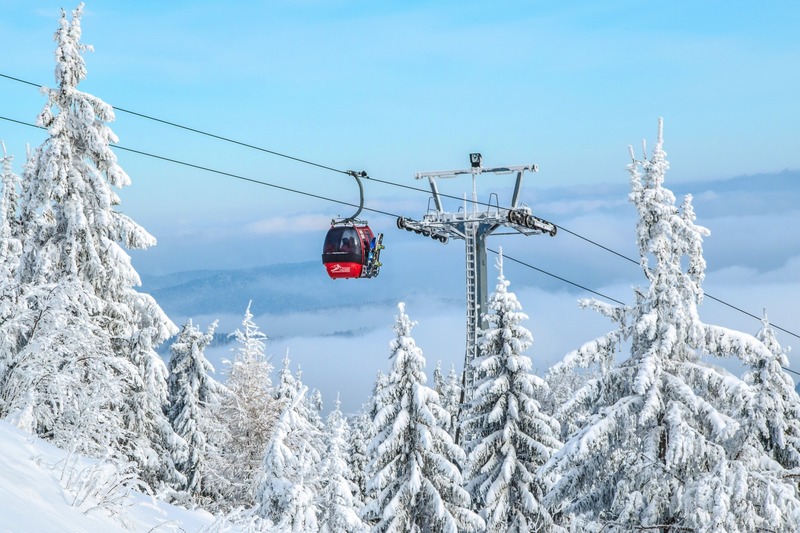 St Moriz has been one of our clients favorite ski resort in Europe. It is a high Alpine luxury resort in the Engadine in Switzerland, at an elevation of about 1,800 metres (5,910 ft) above sea level. It is also regarded as the most expensive ski resort in the world, with many luxurious five star hotels and upscale shops.